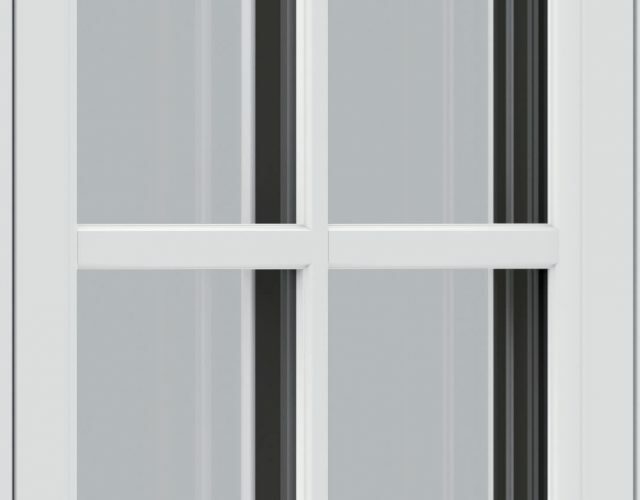 For a gorgeous look and great design, our Flush Sash windows are perfect for your home. 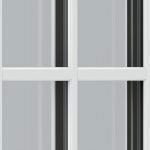 Designed with a single rebated sash, they fit snugly into the outer frame, providing a pleasing aesthetic. 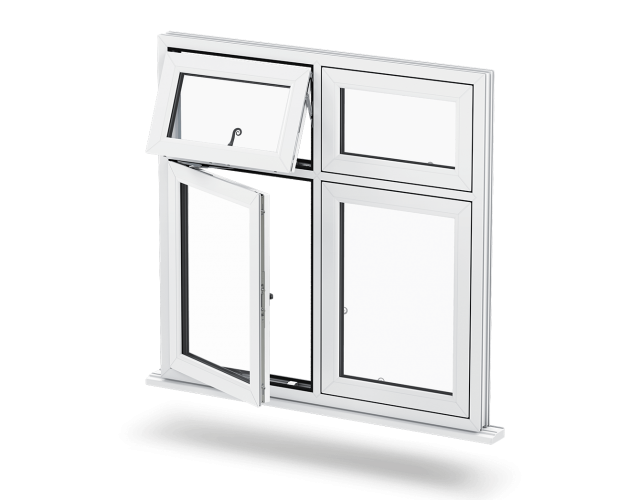 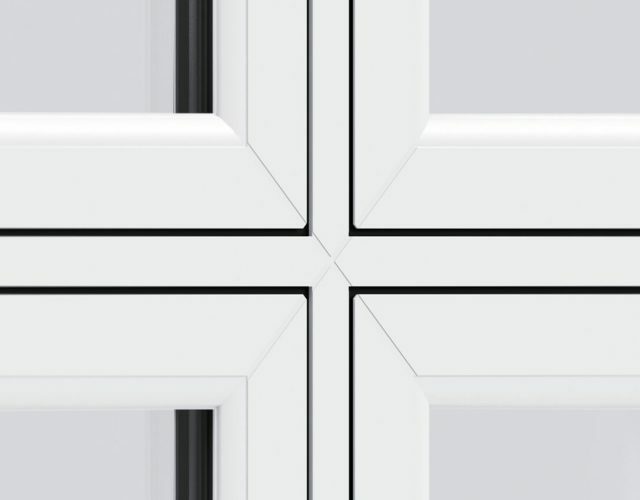 Using the Liniar multi-chambered profile, you also benefit from optimum thermal efficiency, meaning you can cut down on costly heating bills! 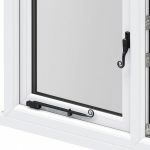 With the option to customise or enhance your flush sash windows with additions such as key-locking monkey tail handles or dummy stays, you’ll find the perfect match. 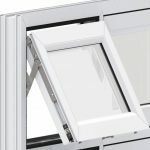 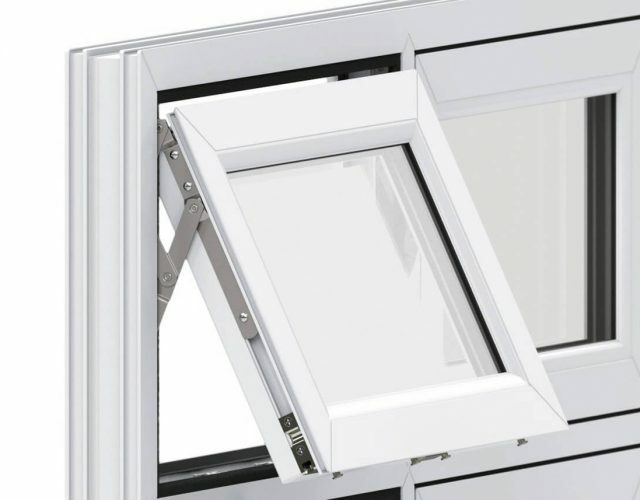 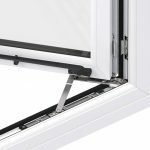 Our Flush Sash windows can be supplied with Yale high security Shootbolt locking, which offers a Lifetime Security Guarantee, 10 year mechanical guarantee, is accredited by Secured by Design and tested to the latest BSI security criteria. 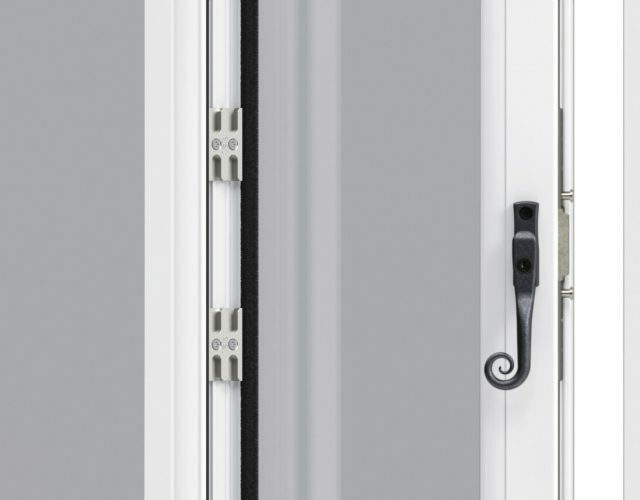 The frame and sash sit flush when closed, recreating the look of traditional timber joinery. 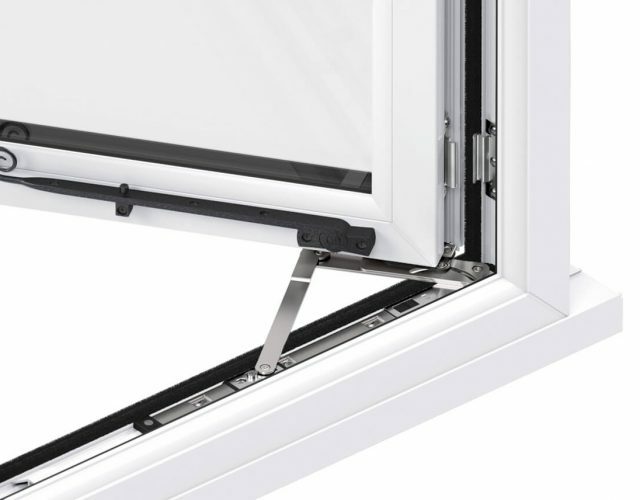 Our Flush Sash Window incorporates a dedicated slimline sash, allowing the face of the profile to sit flush with our existing 70mm outer frame. 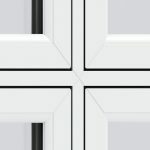 Traditional aesthetics combined with modern materials make up an attractive, low maintenance and thermally efficient timber alternative. 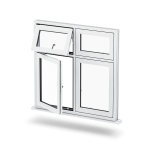 They’re also 100% recyclable – so kind to the environment. 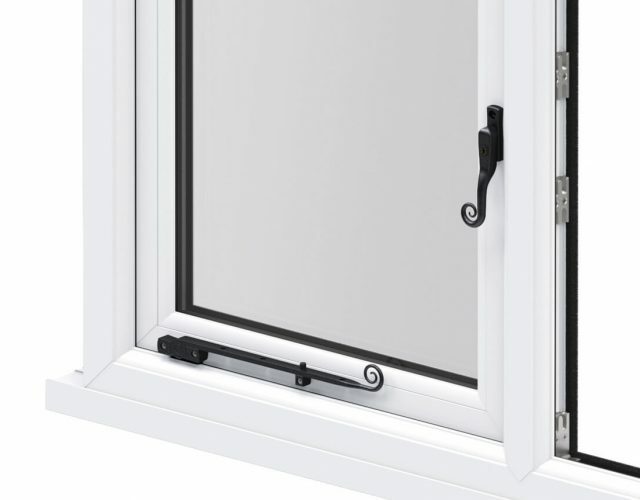 The Flush Sash Casement Window gives you that traditional timber appearance, whilst still being ultra-low maintenance and 100% recyclable.Our Flush Sash Window Is a 70mm product and takes a standard 28mm sealed unit.Comes in a range of colours. 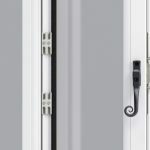 Available with key-locking monkey tail handles and dummy peg-stays.Fabricated and hand finished to the highest standards.